In my mind, Canadian figure skater Gabby Daleman is a tiger. I told Gabby’s mother Rhonda that her daughter’s fierceness as a competitor sets her apart. Rhonda chuckled at my comment. Turns out that although it’s the backdrop, skating doesn’t have as much to do with the story as one might think. 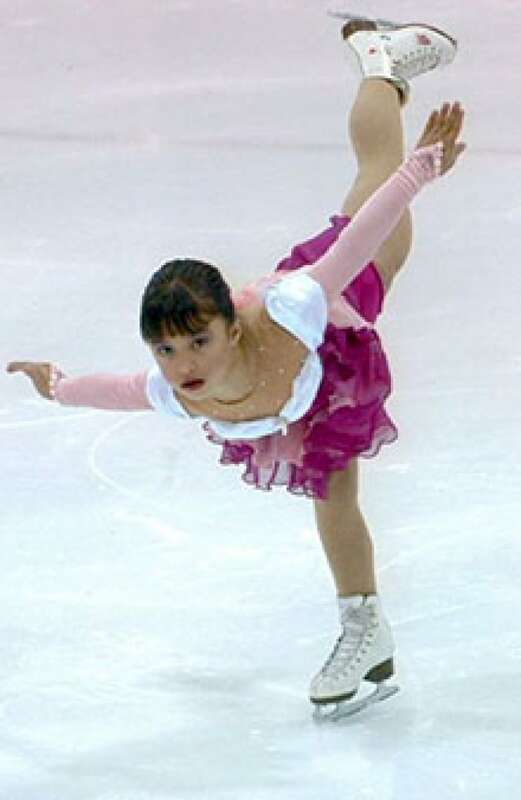 “Athletes who are attracted to figure skating are perfectionists, which is about being concerned with the achievement of perfection,” said Rebekah Dixon, who holds a master’s degree in developmental psychology and has taught psychology and human development at the college and university levels. 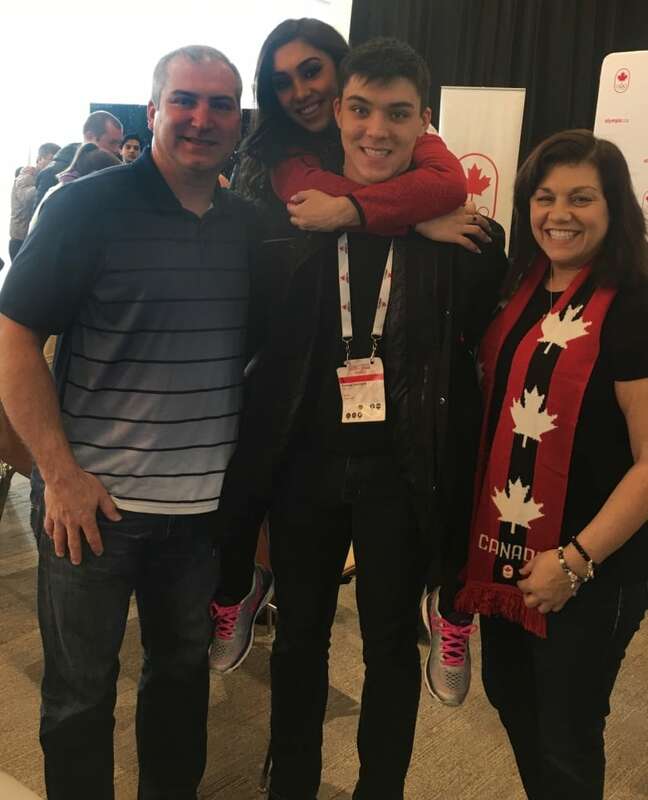 Gabby Daleman is a two-time national champion, world bronze medallist and Olympic gold medallist in the team event. It’s helpful to think about skating as the Daleman family business. Rhonda’s coworkers call it ‘her other job,’ Gabby’s father Michael is fully involved, and brother Zack, who is a Canadian national junior pairs skater, is also Daleman’s best friend. It wasn’t fun for Daleman and especially heartbreaking for Rhonda. “For those who are born with a propensity towards depression, environmental factors can bring it out. Nature or nurture, it’s hard to tell,” says Dixon, who has a private practice catering to national and international elite figure skaters. That was the case with Daleman. 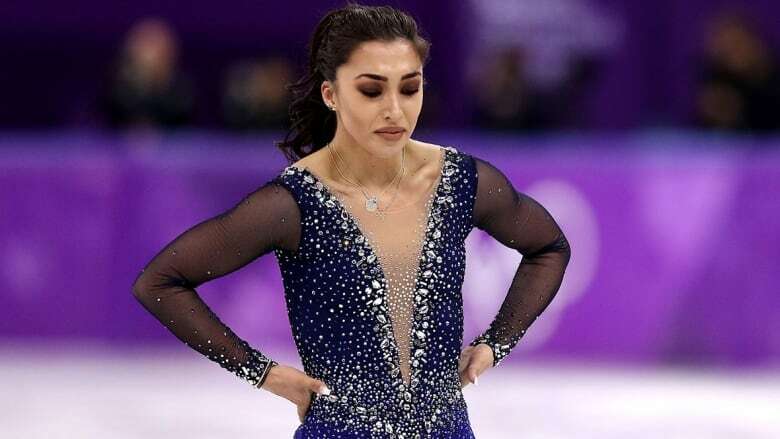 The crisis came in fall of 2018, when she fell and hit her head during a training session before Salt Lake City’s Figure Skating Classic. Not wanting to cause a fuss and believing that no real injury had been caused, Daleman kept the slip to herself. “I honestly handled it badly. I got upset. I didn’t understand why her excellent training didn’t translate in performance. Gabby’s dad Michael told me to go cool off, which I did, but Gabby saw all that,” said Rhonda. 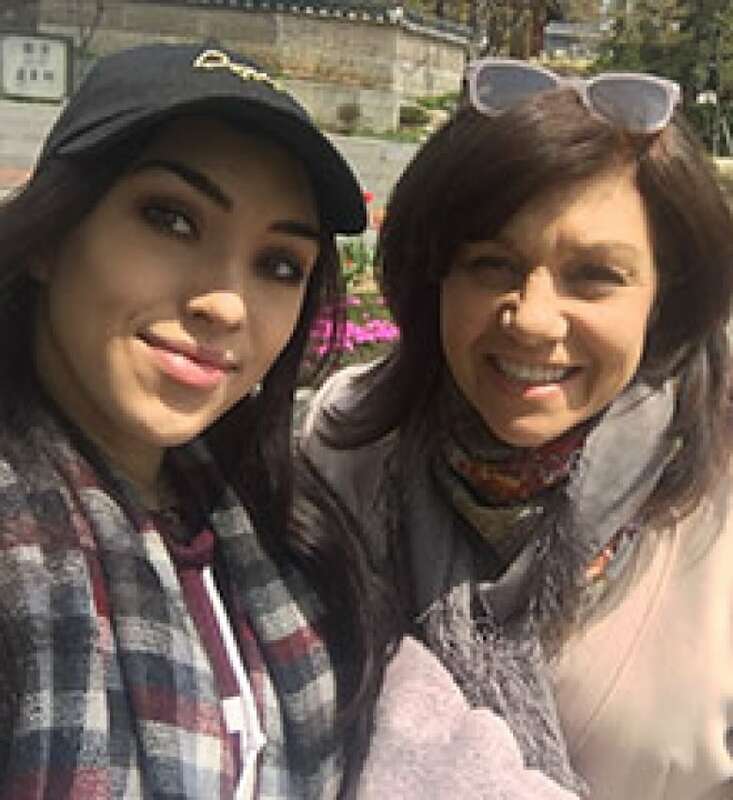 “We came to find out that many of Gabby’s symptoms, including the depression, anxiety, visual disturbances and fatigue are common in patients facing post-concussion syndrome,” said Rhonda. Theirs was a multi-pronged approach to Daleman’s care. A strict diet to address stomach issues, a medication regimen, and appointments with psychologist, psychiatrist, sports psychologist, family doctor and ongoing support from coaches, friends and family. Daleman’s progress has been encouraging, and she is returning to this week’s Canadian figure skating championships in Saint John, N.B., to try for a third national title. Regardless of result, everyone concerned agrees it’s wonderful to have Daleman back on the ice. A profound question still hangs in the air: is figure skating part of the problem, or part of the solution to Daleman’s battles with mental health? Previous Previous post: Kate Middleton’s Brother, James, Writes A Moving Essay About His Depression. 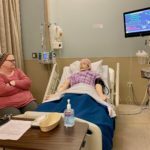 Next Next post: Morphine, And A Side Of Grief Counseling: Nursing Students Learn How To Handle Death.